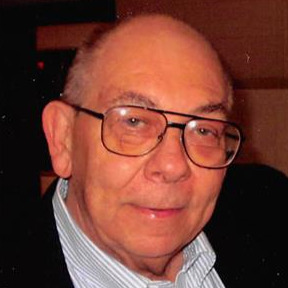 Michael George Gordono, 79, of Overland Park, KS, passed away March 29. Born on a U.S. Marine Corps base in Quantico, VA, he followed in his father’s footsteps to also serve as a Marine, ultimately attaining the rank of Lance Corporal. Mike grew up in Andale, KS, where playing high school football ignited a lifelong love of sports—later manifested in his roles as a founding coach of a Wichita youth football league, golf aficionado, and passionate fan of college football and the Chiefs. He graduated from Wichita State University with a master’s degree in accounting and went on to earn CPA status. Mike served for many years as Vice President of Acquisitions and Divestitures for a Katy Company, and in retirement volunteered as a SCORE mentor. He is preceded in death by son Michael Gordono and survived by his wife of 56 years, Esther Bucheit Gordono; son Matt (Hillary) Gordono; grandson Alex Gordono; sister Mary Jo Myles; and many nieces and nephews. The funeral mass will be at 11:00 a.m. Monday, April 22, at Holy Cross Catholic Church, 8311 West 93rd St., Overland Park.